There is a difference between newsletter and email marketing services. Feedburner is a e-newsletter service, whereas AWeber is a email marketing tool. 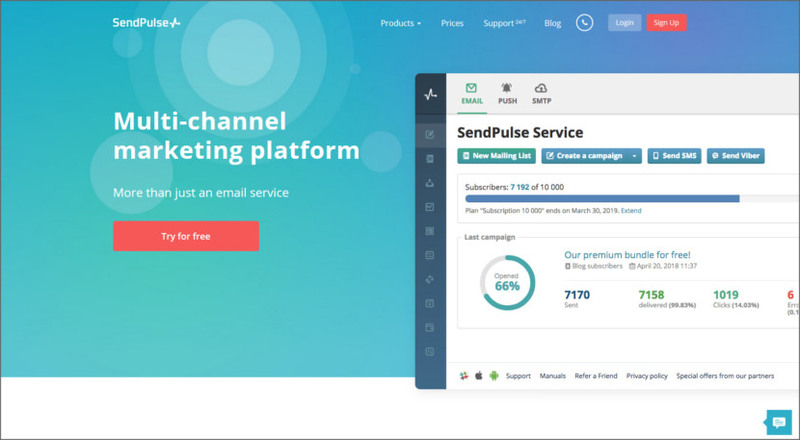 Anyway, for those looking for a better AWeber alternative, and if you happened to own a small eCommerce website, here are a complete list of email marketing services with free limited trials. MailChimp is one of my favorite as it integrated well with hundreds of e-commerce platform such as WordPress WooCommerce, PrestaShop, Shopify, Big Commerce and Magento, not to mention Facebook, Twitter and Instagram now plays a bigger role in promoting your products, therefore any services that integrates well with all of these social media will be the best tool moving forward. 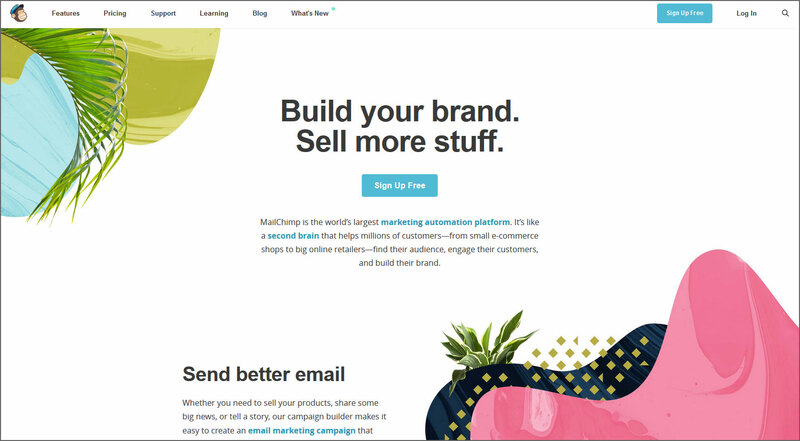 MailChimp is the world’s largest marketing automation company, making it easy to reach your customers and grow your business. We take extremely powerful tools that sophisticated marketers use (like segmentation, A/B testing, and ROI tracking), and we make them accessible to anyone. And because our platform uses an open API, its easy to integrate your online store or customer management systems internal systems with our marketing engine. 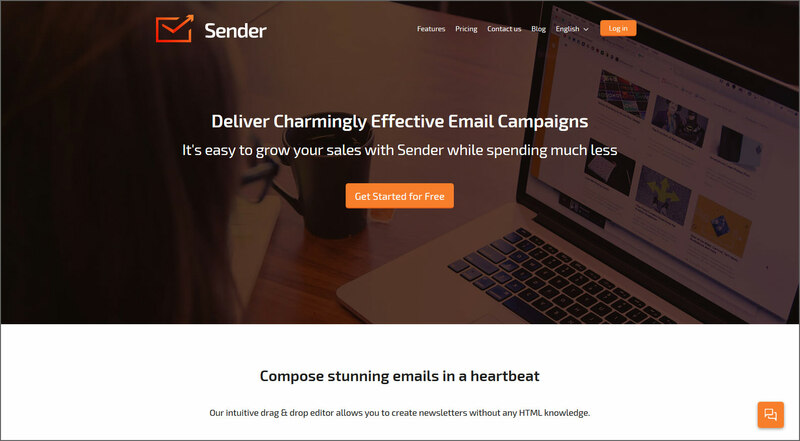 Send better email – Whether you need to sell your products, share some big news, or tell a story, our campaign builder makes it easy to create an email marketing campaign that best suit your message. 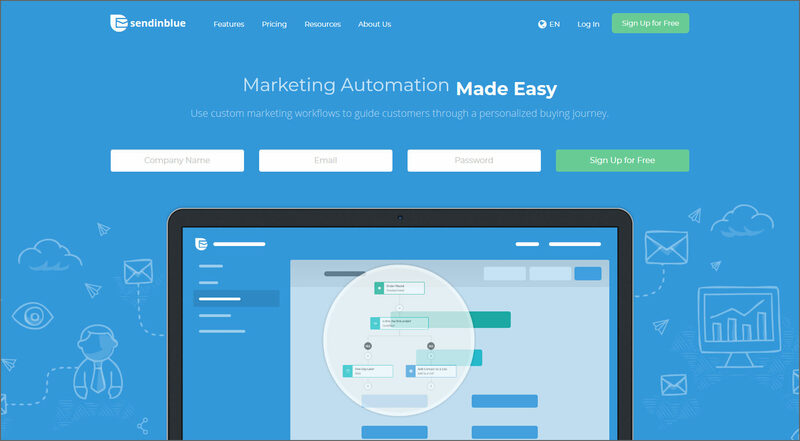 Automate your marketing – Keep a personal touch while removing manual tasks from your to-do list. 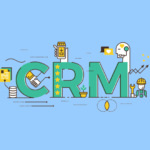 Pre-built marketing automation creates room to focus on strategy. Put your data to work – MailChimp integrates with all the major e-commerce providers so you can use your purchase data to send personalized campaigns and better understand how your marketing affects your bottom line. 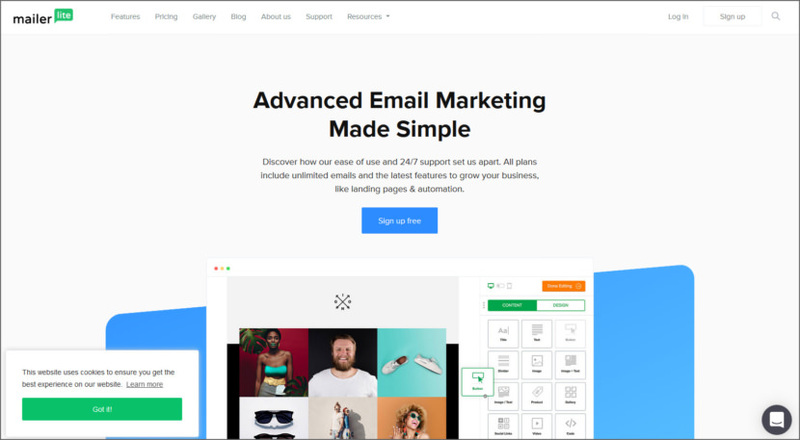 MailerLite is an email marketing service provider with focus on simplicity, excellent customer support and beautiful email designs. MailerLite’s user-friendly software allows you to quickly create and share your beautiful email campaigns, track their results, manage subscribers and unsubscribers, design custom popups and landing pages, and so much more without any technical knowledge. Email Automation – Get better results by doing less work! Our email automation tools help you build sophisticated campaigns with no technical skills required. Landing Pages – Create online marketing campaigns and turn your subscribers into customers with easy-to-build, responsive landing pages. Popups – Customize beautiful popups with just a few clicks. It’s the most effective way to convert your website visitors to subscribers. Grow your audience. SENDER includes a lot of features to help you grow a healthy and active subscriber list. Compose stunning newsletters in a heartbeat. 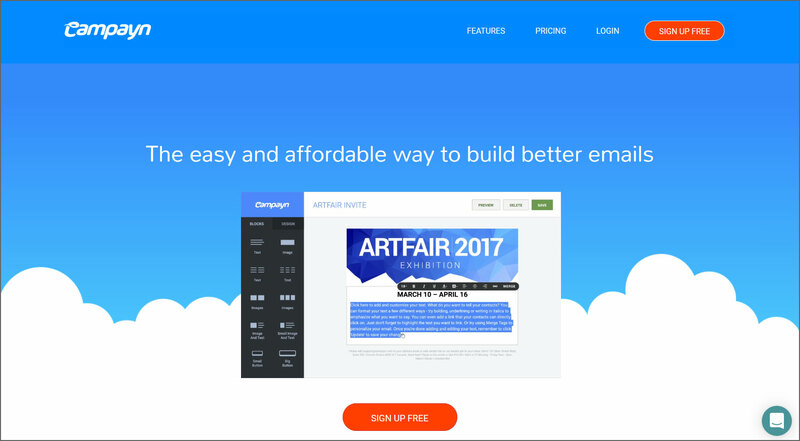 Their easy to understand drag&drop editor allows you to add and edit newsletter content with zero HTML knowledge. Leave email delivery to them. They have created advanced email delivery infrastructure to make sure that your newsletters will reach their subscribers. 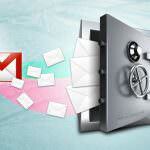 Campayn allows you to create, share and track email newsletters and marketing emails. The ‘Free for Life’ plan allows you to send 20,000 emails to 500 contacts per month. Includes robust features like list segmentation, contact level reporting and ROI tracking. All your emails are responsive and look great on mobile devices. SendPulse maximizes the core metric of e-mail marketing – newsletter open rate – atomatically. We collect tons of data about billions of subscribers in our system and predict the best time and channel for each subscriber when to deliver the next message to him. Convenient email editor – Our drag and drop email editor allows you to quickly and easily create professional email templates. 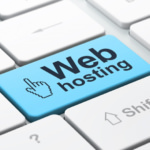 You do not need technical skills or HTML knowledge to create a template. Automation 360 – With Automation 360 you can set up email send-out, web push notifications, and SMS flows depending on variables, events, and the actions your users take. Subscriber rating – Analyze the activity of your subscribers, segment your mailing list, and use a personal approach in working with them.